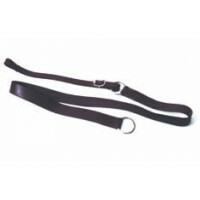 Strong leather crupper which is ideal for keeping the saddle in position on the smaller horses and p..
A superior quality drum dyed surcingle finished off with qualtiy brass fittings. A great accessory t.. Excellent value for this leather ring surcingle with brass fittings. 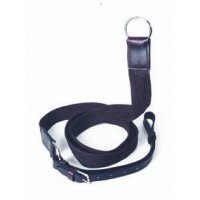 Great for any stock or english ..
Nylon heavy webb surcingle with leather billets. 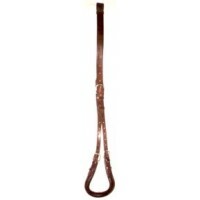 Sturdy and strong and can be used on saddles or rug..